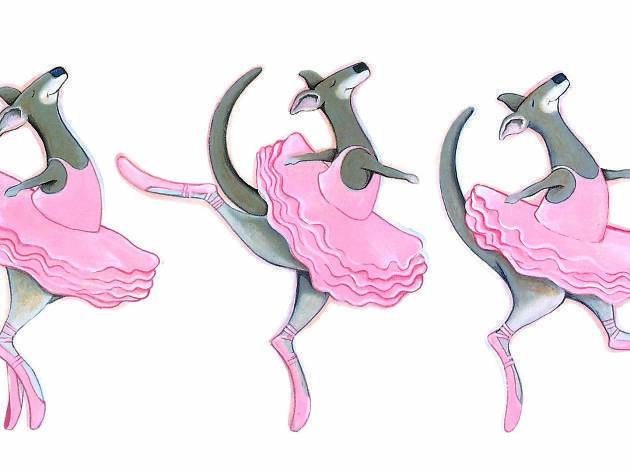 The esteemed youth theatre Monkey Baa has partnered with the Australian Ballet to present the world premiere of Josephine Wants to Dance, a stage play adapted from the award-winning picture book of the same title. 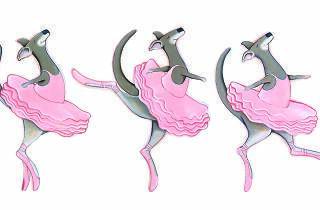 Introducing Josephine, a kangaroo who loves to dance, audiences aged four and above will follow her adventure of self-discovery and unyielding perseverance in the sleepy town of Shaggy Gully. Director Jonathan Biggins brings the production to life with a talented team of creatives including composer Phil Scott and choreographer Tim Harbour. Starring Rebecca Hetherington and Chloe Dallimore, Josephine Wants to Dance is bound to give the little ones plenty of laughs. The play will begin its national tour of 47 venues at Sydney’s Lendlease Darling Quarter Theatre on April 13.